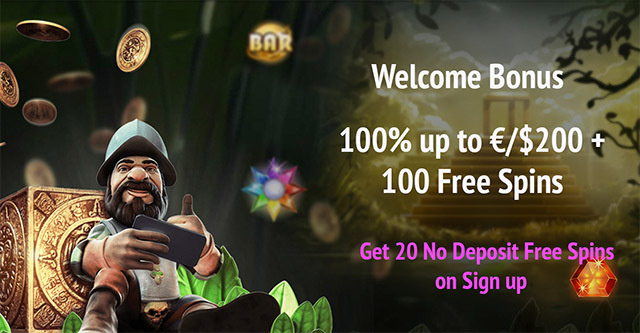 Claim your 20 Warlords NetEnt Free Spins No Deposit at Bet It All Casino upon registering for a casino account today! 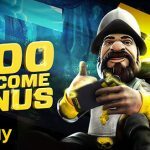 In scouring the internet for more free deals, we’ve come across this freebie of getting 20 Warlords NetEnt Free Spins No Deposit for our new players at Bet It All. 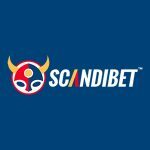 We know that it’s always an exciting feeling to receive offers for free, so here’s your chance to sign up and check out Bet It All for yourself. The casino will also throw in a sweet Welcome offer of 100% bonus up to €/$200 + 100 Free Spins on Starburst or Gonzo’s Quest. Now you’ve got a whole lot of NetEnt free spins to start spinning and winning! Head over to Bet It All Casino to get these awesome offers right away. Sign up for a casino account at Bet It All. Verify your account and personal details. Then open up the Warlords: Crystals of Power Slot to claim your 20 No Deposit Free Spins. Unfortunately, this offer is not available for players from Canada, Poland, Ukraine and Belarus. New players at Bet It All Casino can also make a deposit of €/$20 to unlock their Welcome bonus offer. Get a 100% bonus up to €/$200 + 100 NetEnt Free Spins on Starburst or Gonzo’s Quest. The welcome bonus carries a wagering requirement of 25 times (deposit + bonus). Free spins winnings carry a wagering requirement of 35 times. No Deposit free spins winnings carry a wagering requirement of 50 times. The games listed below do not contribute towards fulfilling wagering requirements when bonus money is in use: Tower Quest, Victorious, Ghost pirates, Piggy Riches, Zombies, Lucky Angler, Bloodsuckers, Big Bang, Jack Hammer 2, Steam Tower, Muse: Wild inspiration, Dr. Jekyll and Mr. Hyde, The Wish Master, Devil’s Delight, Robin Hood, Tomb Raider 2, Tornado: Farm Escape, Dead or Alive, Jackpot Jester 6000, Jackpot Jester Wild Nudge, Twin Spin, Reel Rush, Thunderstruck I, Kings of Chicago, and High Society. 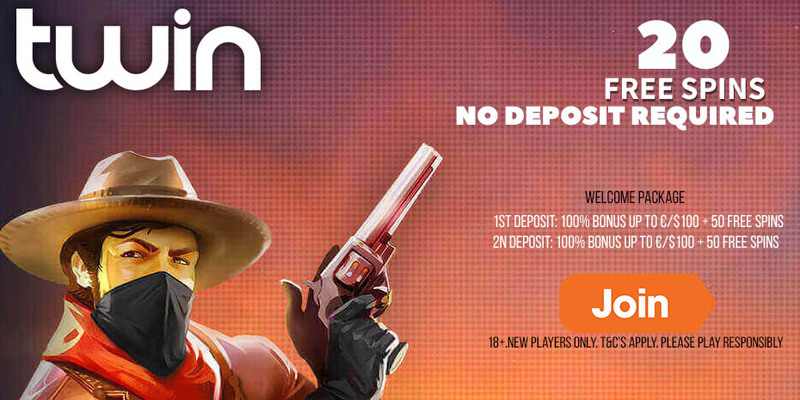 Get your Exclusive EnergyCasino 5 EURO No Deposit Bonus now! Offer still available! ← New Offer! Win a trip for two to Malta and enjoy a Dragonara Holiday!